I have to start out my day with a good breakfast. Weekends tend to be a bit more relaxed, except lately with daily visits to Hospital, breakfasts tend to be more rushed and quick no matter what day of the week. This morning I decided we were overdue for a leisurely yummy breakfast. 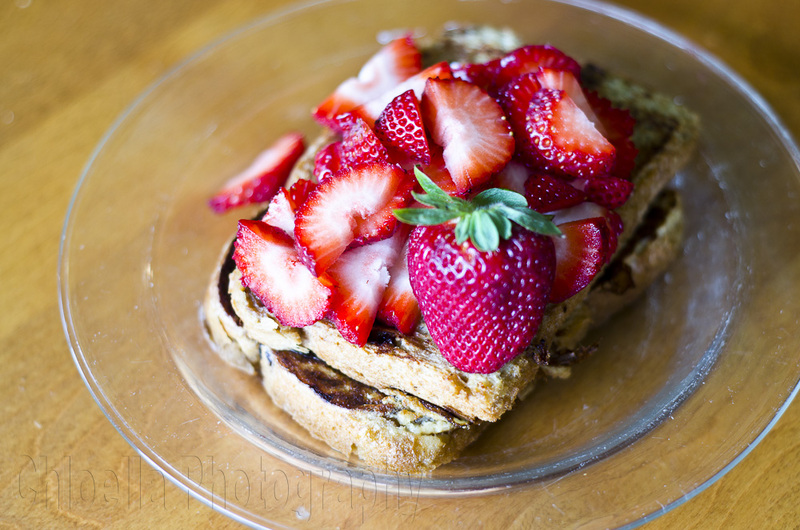 Cinnamon bread makes the best French Toast and I love it smothered in fresh fruit and yogurt. Liberte or Fage 0% Greek Yogurts are my fav’s. Yesterday we found good quality strawberries at Cost Co (not an easy task!) 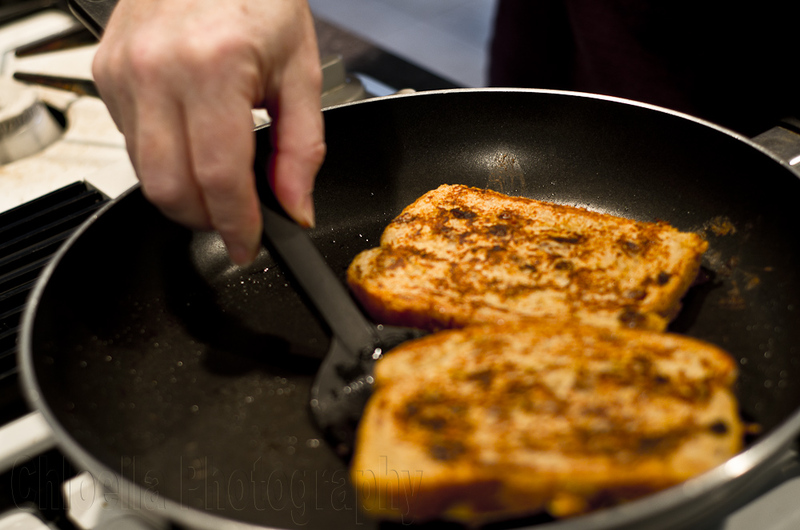 so with that combination and a smidge of Maple syrup – YUM!! My stomach is growling now….looks yummy!